Taken at Sea Side Park in Bridgeport, Connecticut, USA. A lovely evening at Gulf Beach in Milford, Connecticut, USA. By The Boardwalk at Silver Sands State Park in Milford, Connecticut, USA. 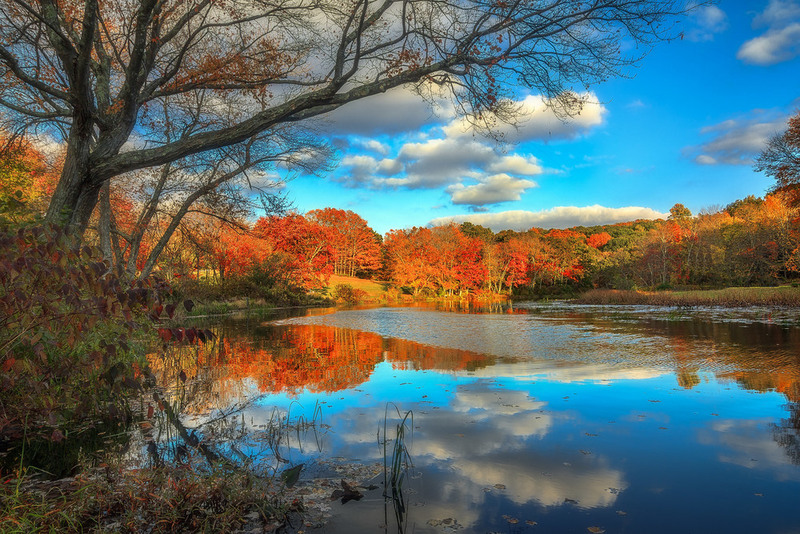 Autumn evening in Litchfield, Connecticut, USA. Chopsey Hill Road in Bridgeport, Connecticut, USA. 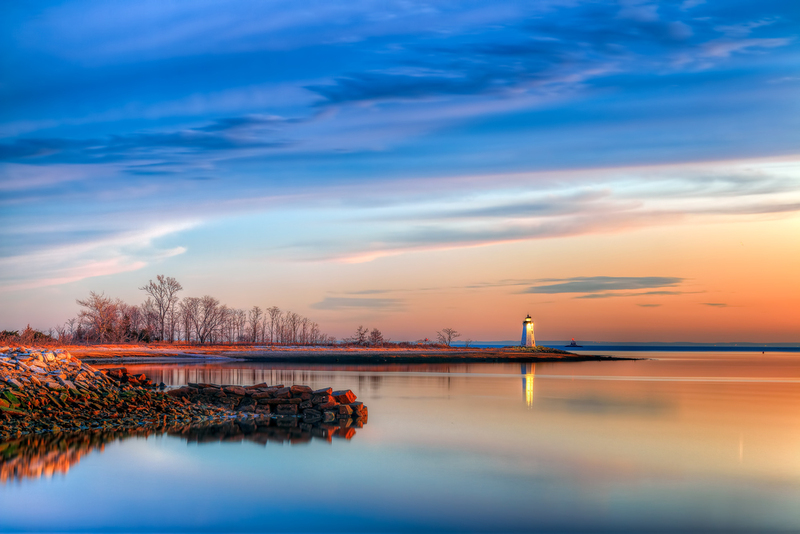 Taken at Lighthouse Point Park in New Haven, Connecticut, USA. 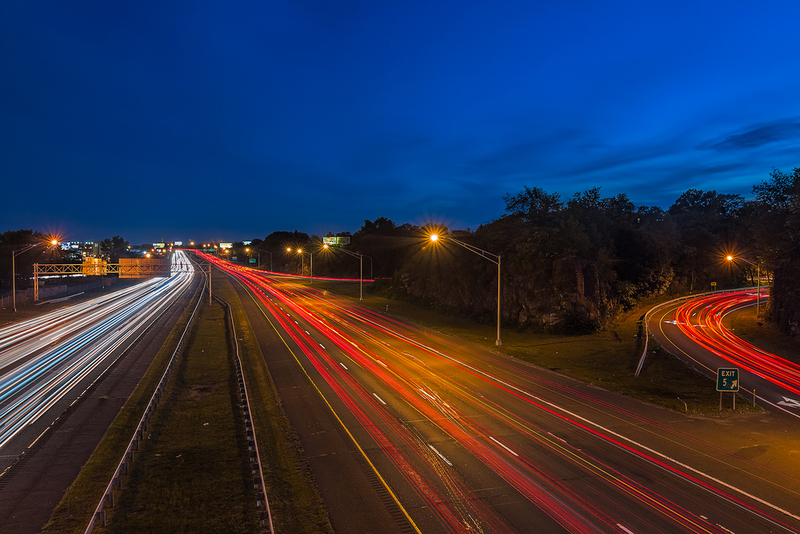 Route 8 in Bridgeport, Connecticut, USA.